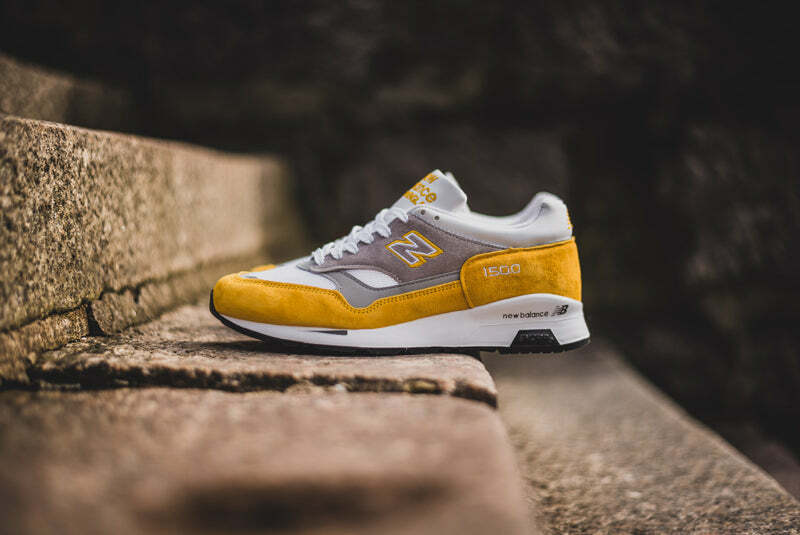 This last month has been a bit of a 1500 frenzy with not one but four different colourways coming in of late. 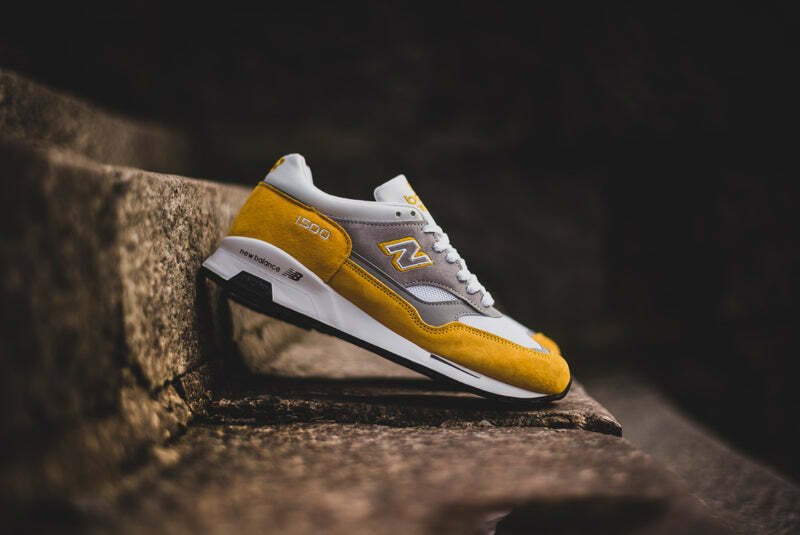 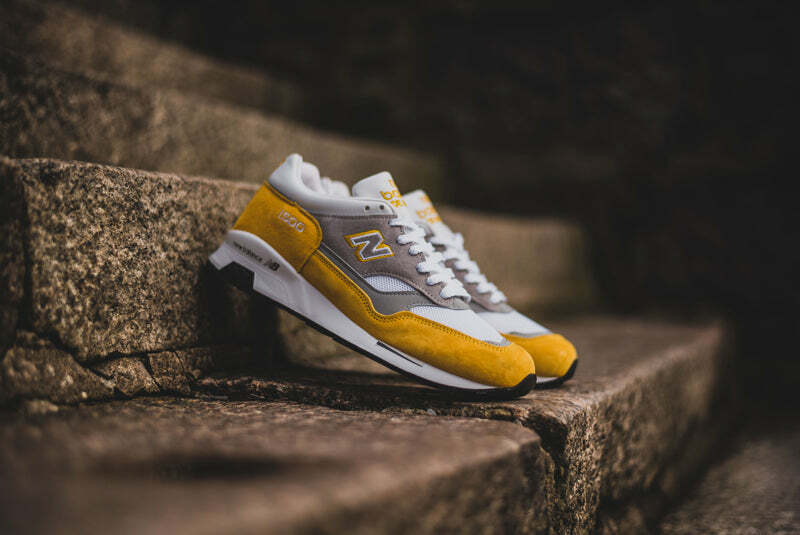 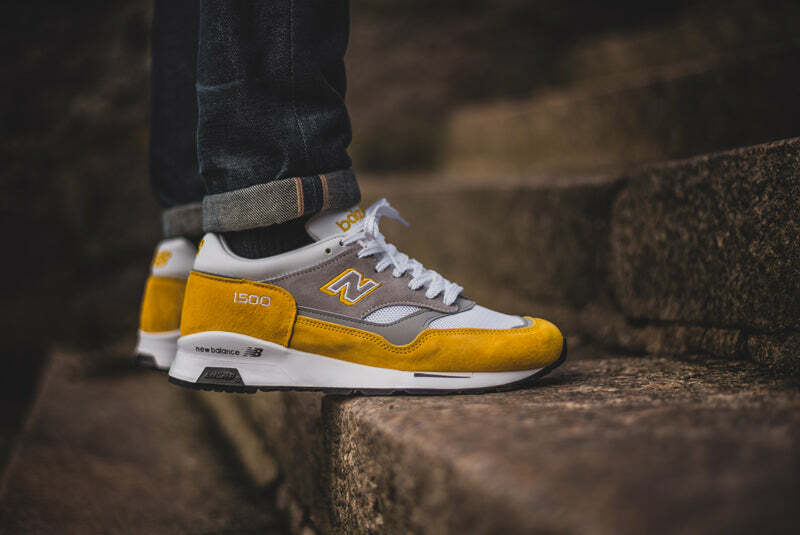 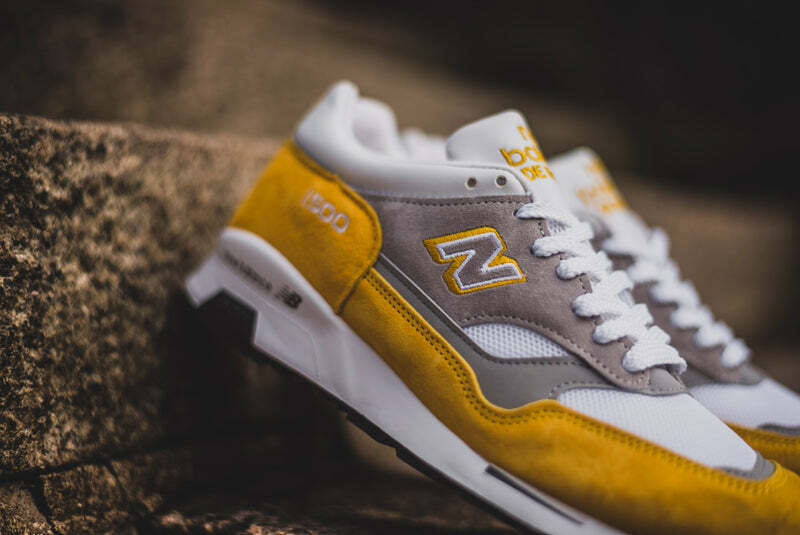 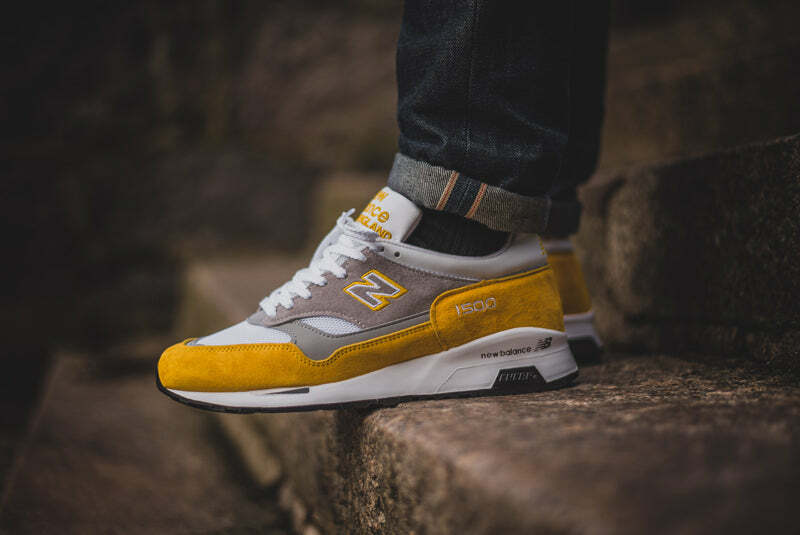 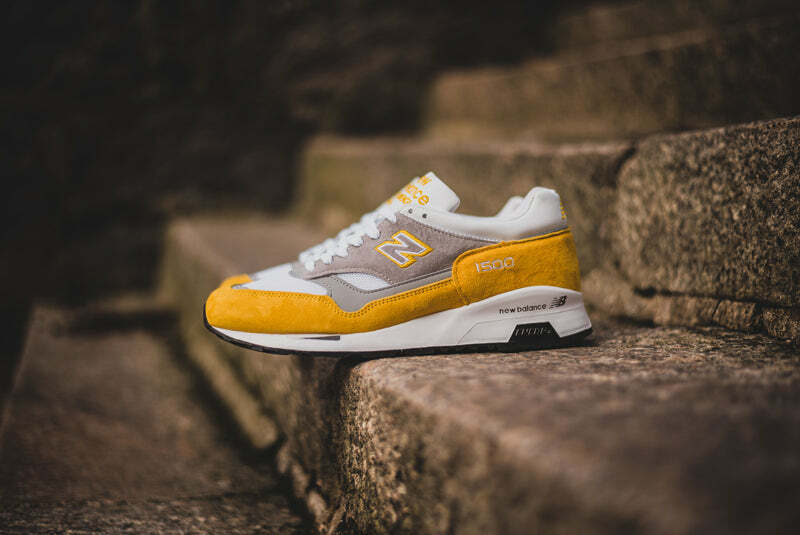 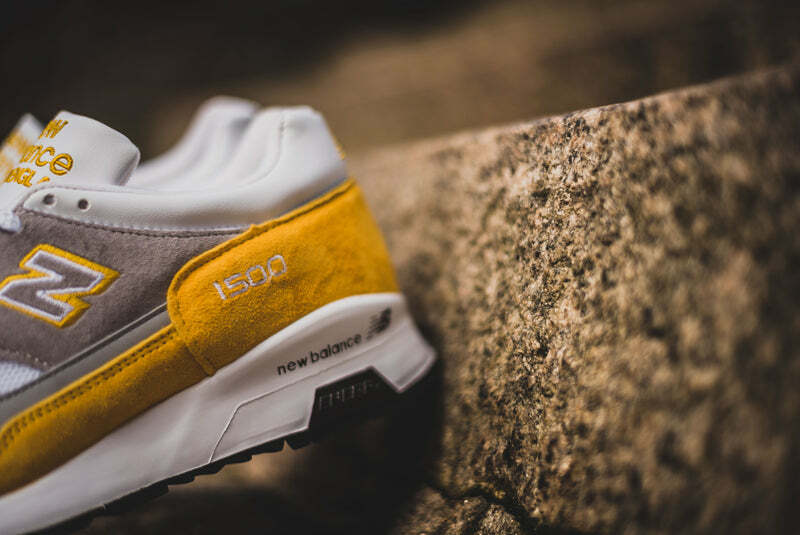 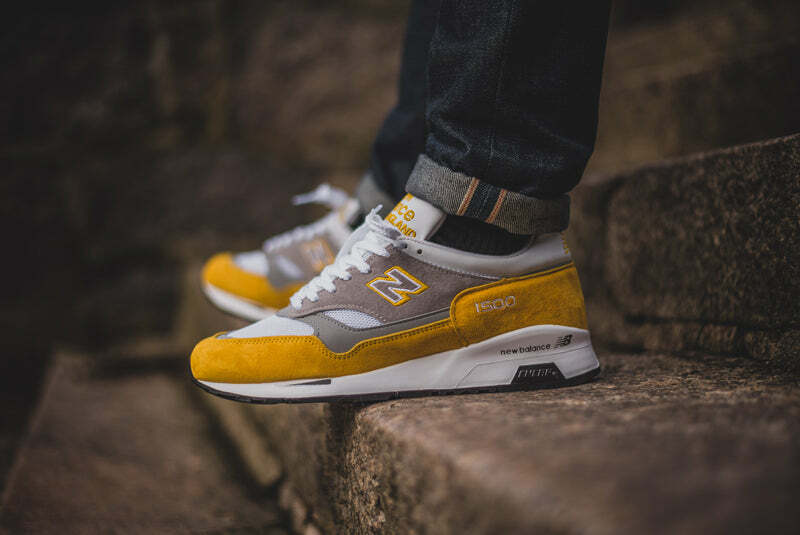 However the thing is they’ve all been great colour options with the good old New Balance favourite of Navy, Grey and Silver being represented by the 1500UC, the more Navy heavy 1500NAV, the classic black white and grey of the 1500KG and now the vibrant 1500YG. 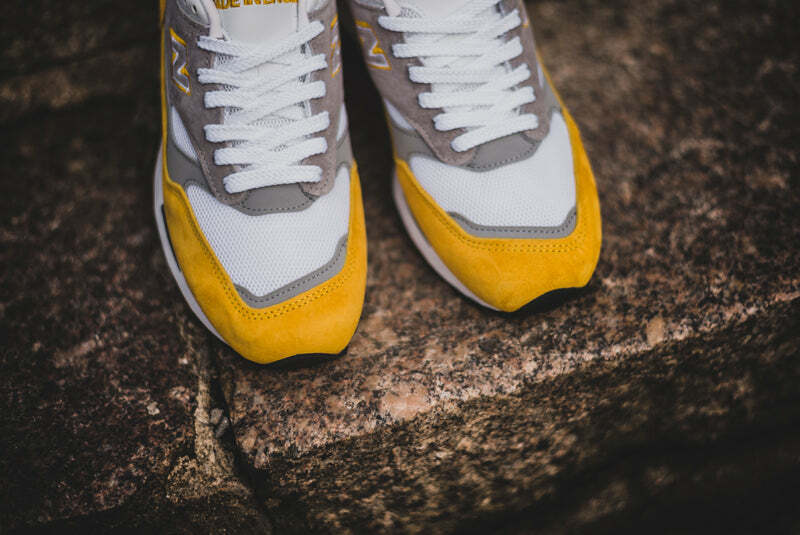 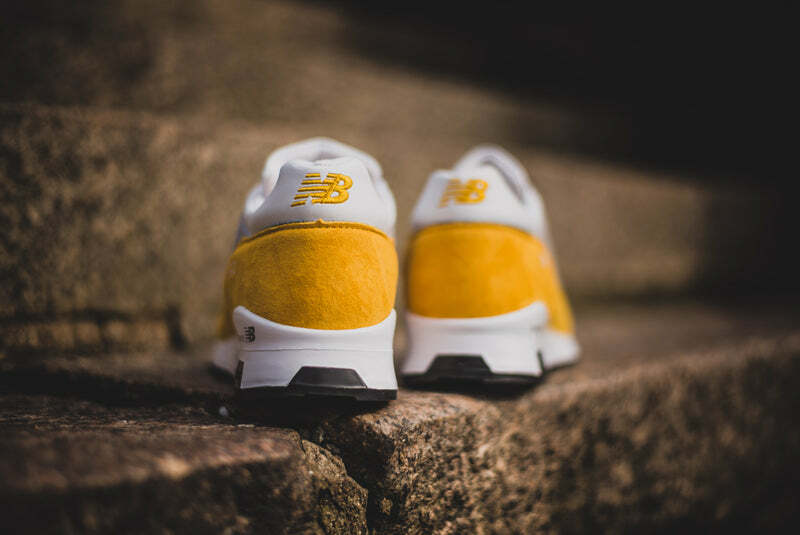 Coming in a mainly suede and mesh upper, with some leather detailing the bulk of the mid of the shoe is taken up by a particularly tasteful Yellow colour with the upper taking on a complimentary grey. 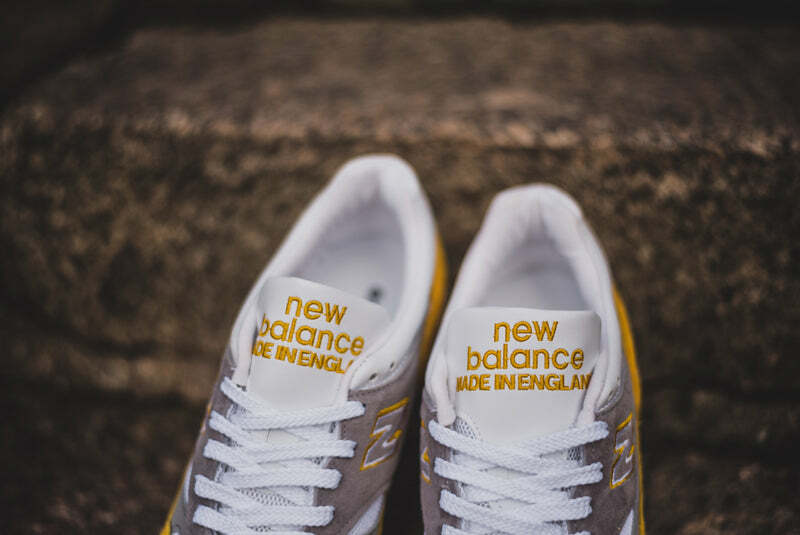 The stitched “N” detail takes on the yellow as shadowing and since these are made in the Flimby factory in England they are of the quality you’d expect from a “Made in England” release.